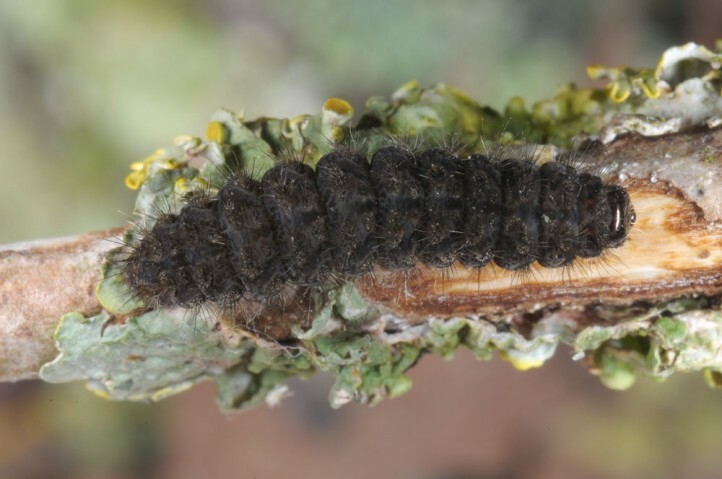 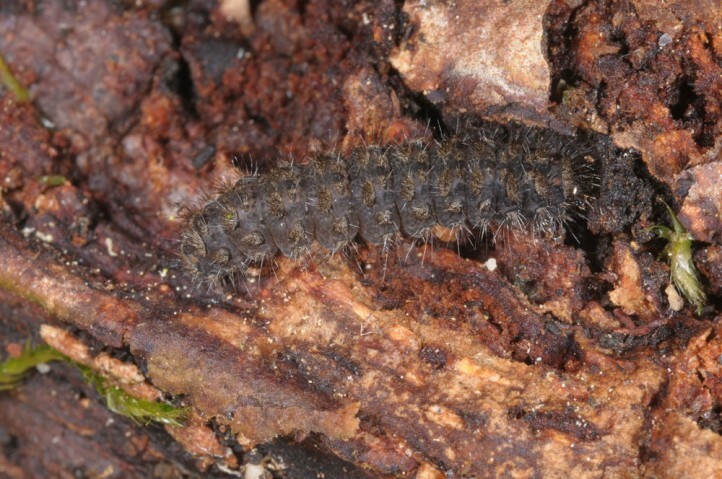 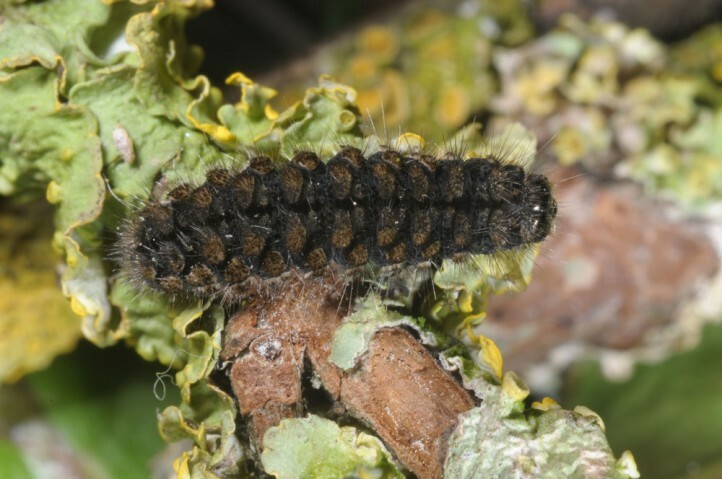 Under rearing conditions the larvae feed on lichens, algae and mosses and also accept soft plant parts (e.g. 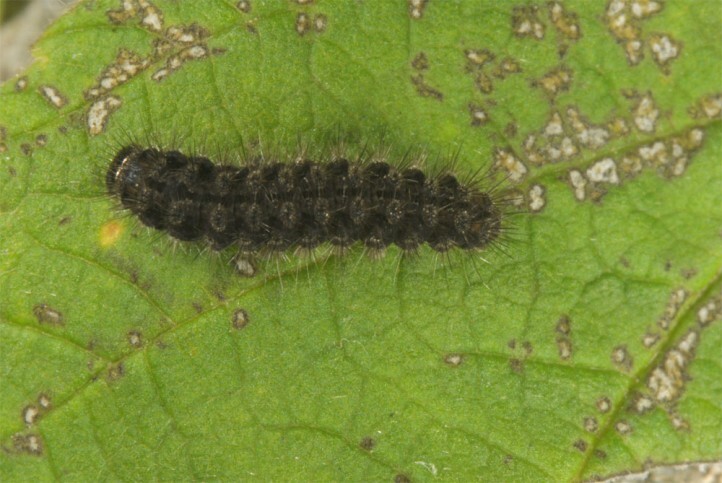 Taraxacum leaves). 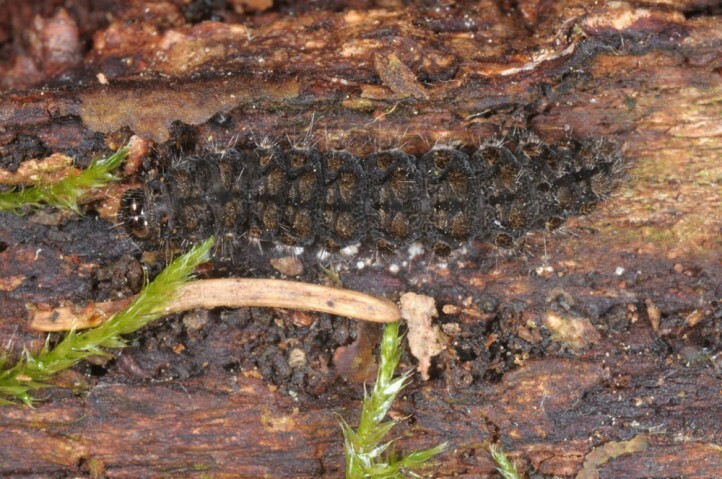 Pelosia muscerda inhabits wet woodlands and grove-rich wetlands in favourable mild climates. 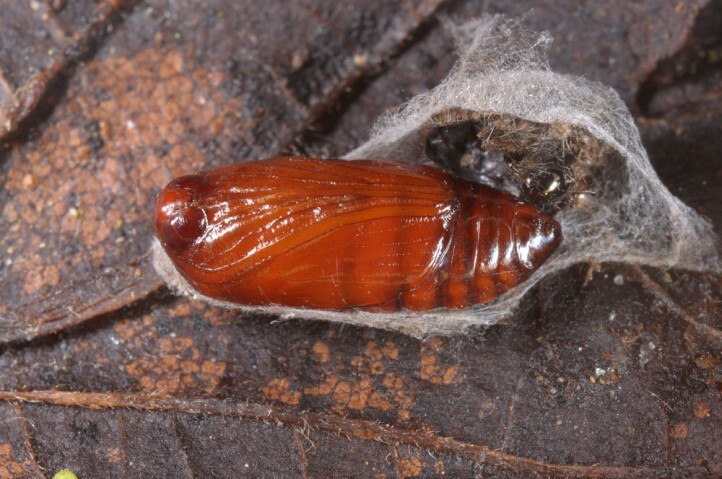 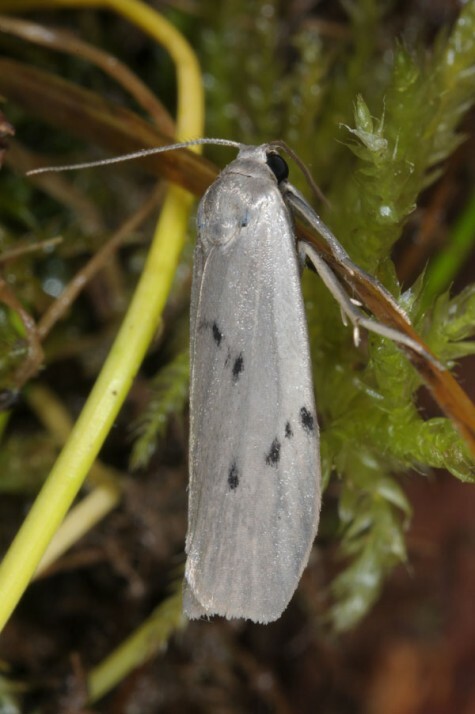 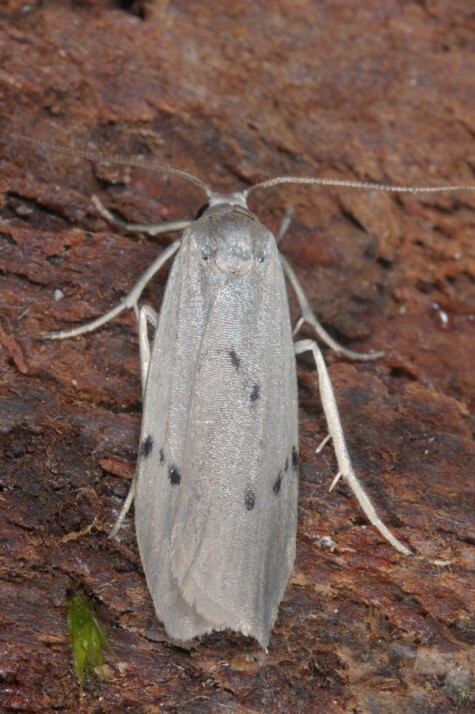 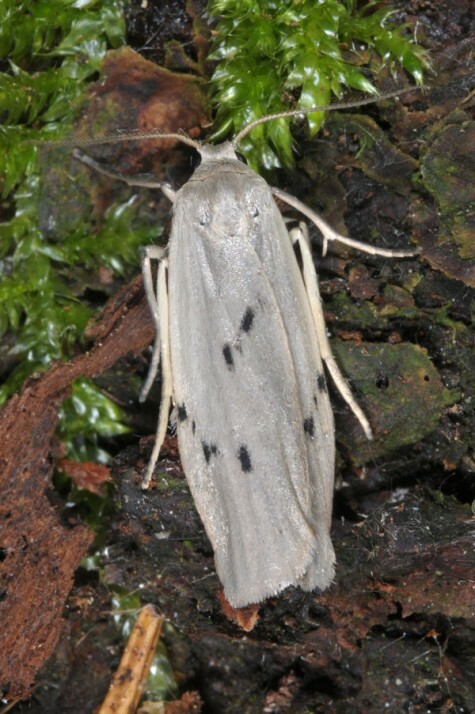 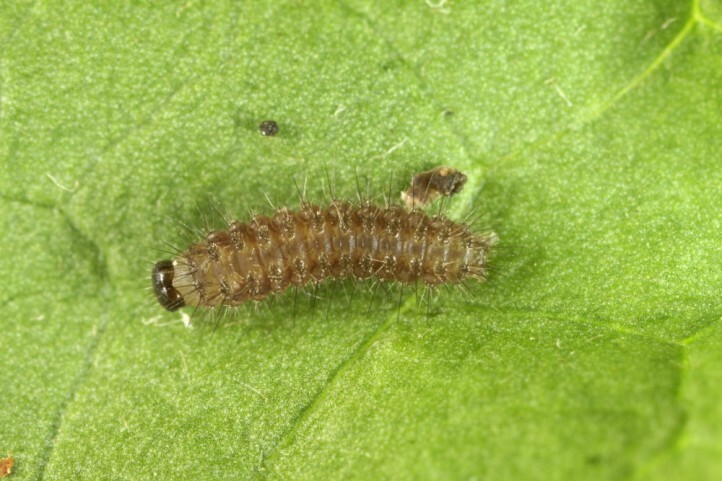 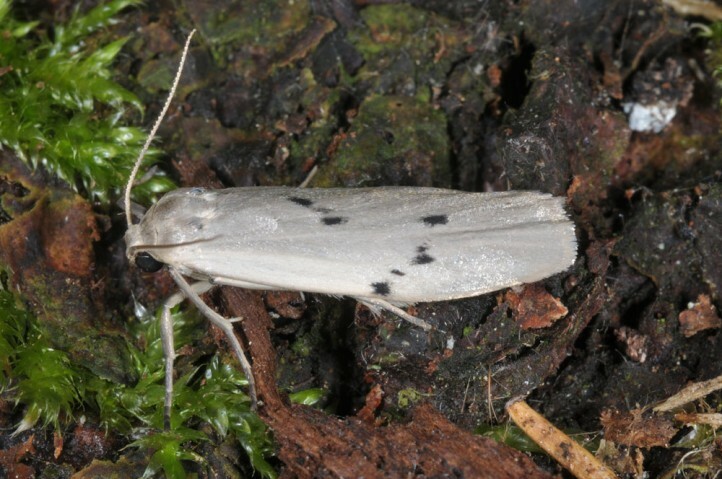 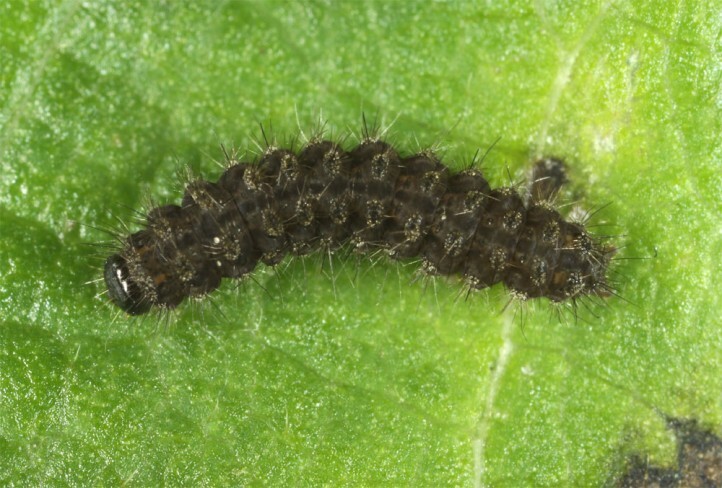 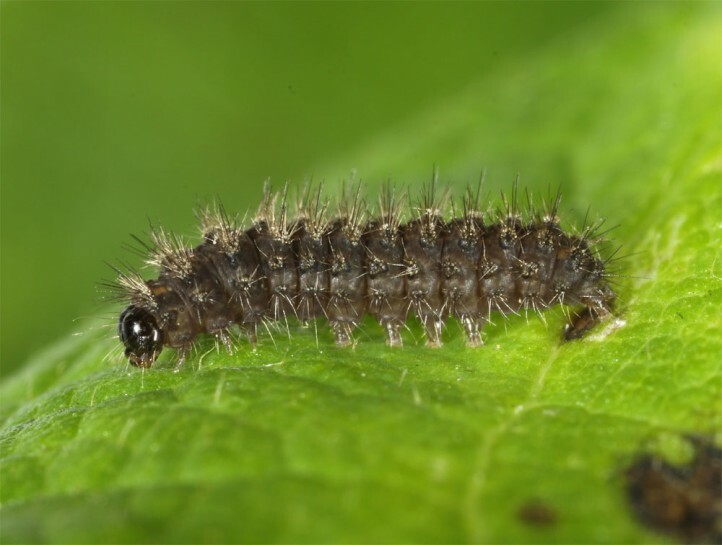 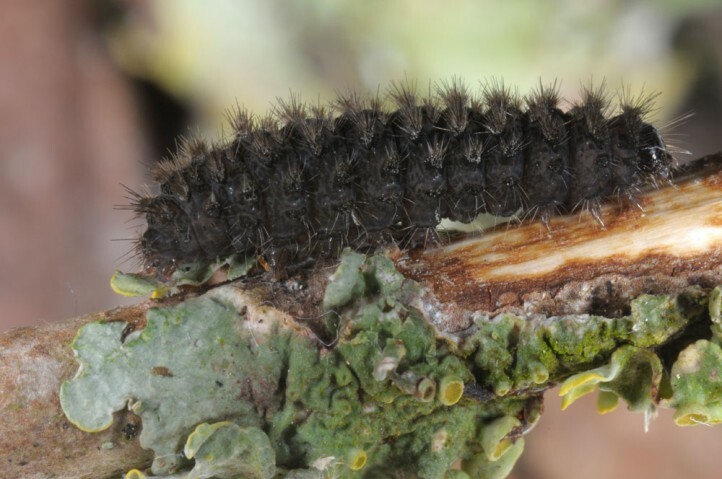 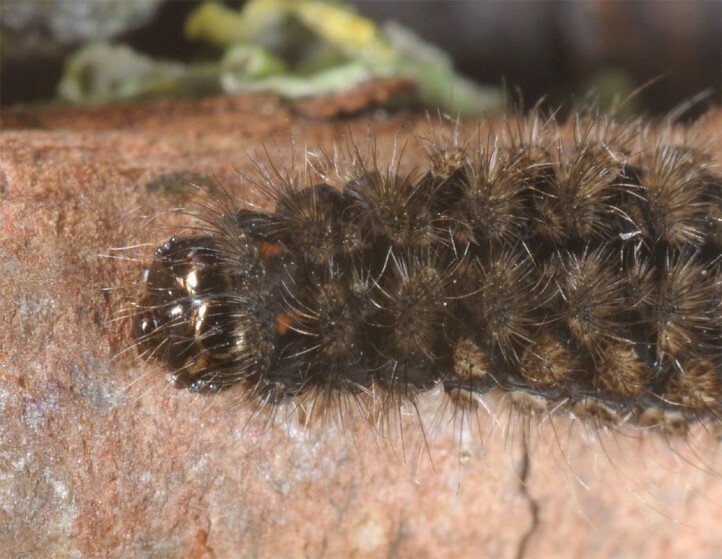 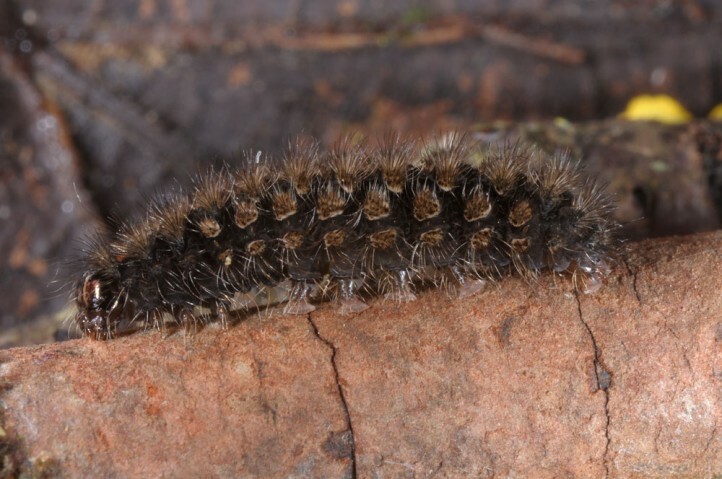 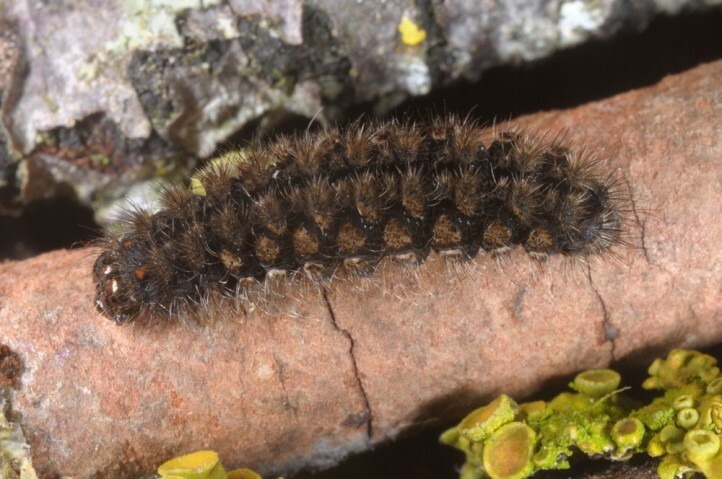 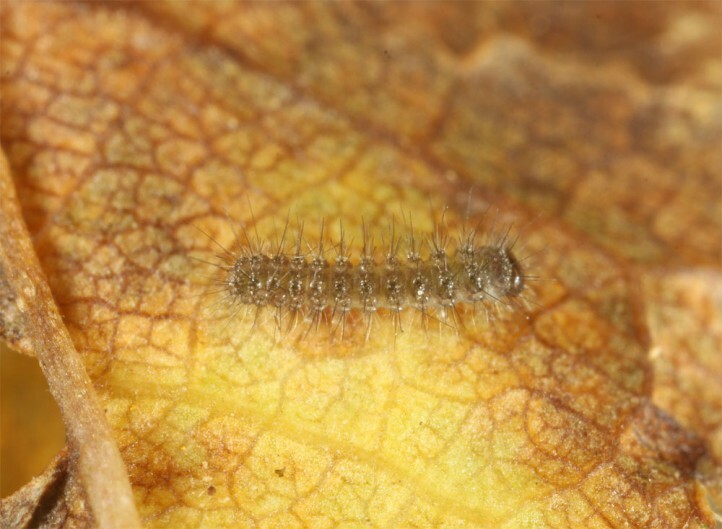 The larva hibernates and moths occur between June and September with peak in July and August. 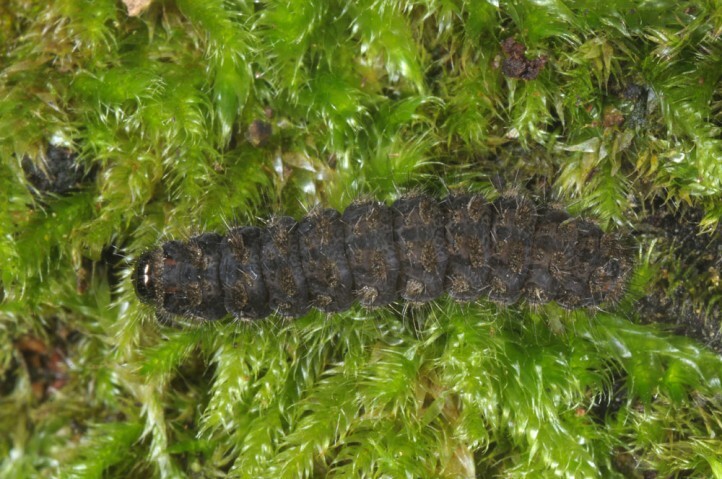 Pelosia muscerda is endangered due to intensifications in forestry (dark forest management, dense afforestations, allochthonous trees) and destroyment of wetlands (dewatering, agriculture, fertilization, overbuilding). 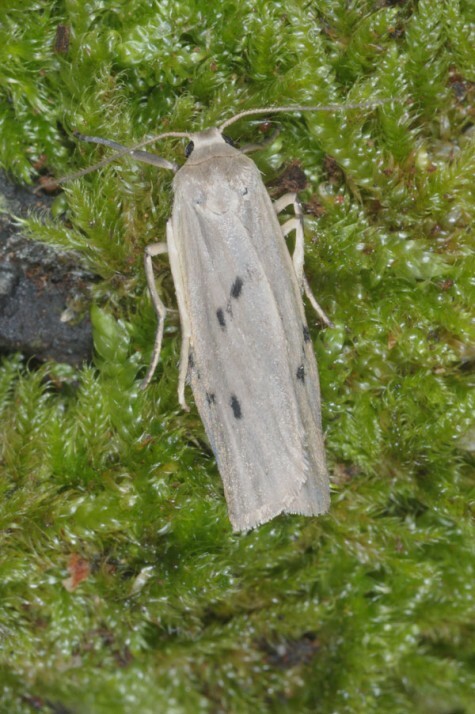 Pelosia muscerda occurs from northern Spain across parts of Europe (misses in the Arctic North and the extreme South) to east Asia.